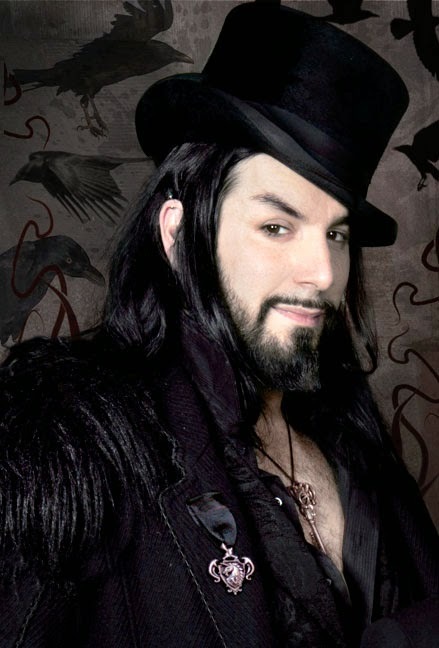 Aurelio Voltaire! Musician! Singer-songwriter! Animator! Author! Stand-up Comic! 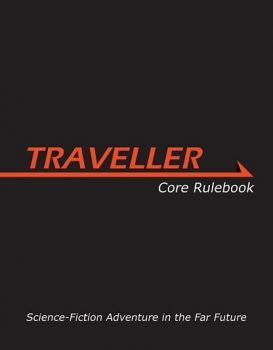 Roleplaying game designer! The multitalented Voltaire is well-known in goth circles, and not that unknown outside of them. 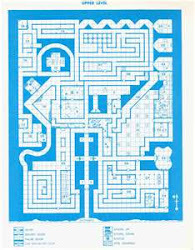 He occasionally attempts to describe what "gothic" means to the subculture ("We almost never kill people"). Sorry I didn't get any gaming content written this week. I will try to get some in before the next Goth of the Week.